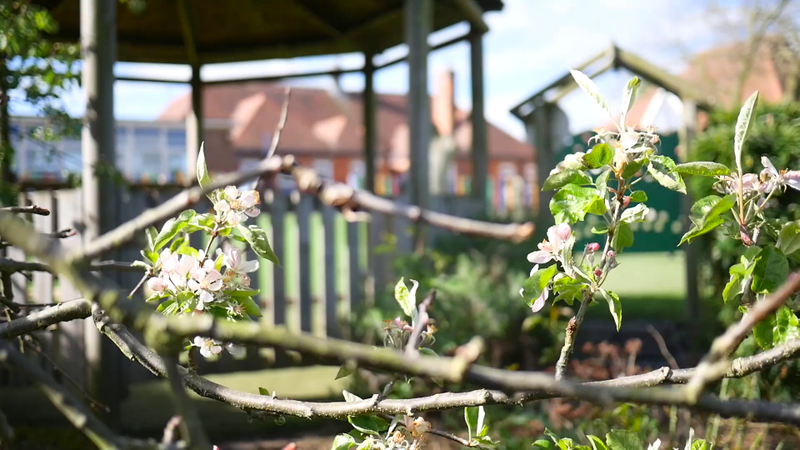 Welcome to Robert Miles Infant School, a vibrant and successful school located in the market town of Bingham. 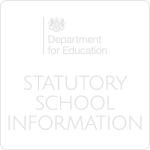 We are a two-form entry school accommodating up to 180 pupils from Reception until Year 2. We challenge everyone within our school to achieve their best, working closely with our families to enable our pupils to succeed. We believe in providing an inspiring and stimulating curriculum based upon excellent core Literacy and Numeracy skills, so that pupils can achieve highly. Pupils thrive through inspiring learning opportunities, working with specialists, throughout out stimulating school grounds and within our local community to explore and develop an inquisitive mind. 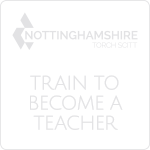 The school has dedicated, outstanding and talented staff who develop and support pupils to achieve their full potential, setting excellent foundations to achieve throughout the whole of their education. 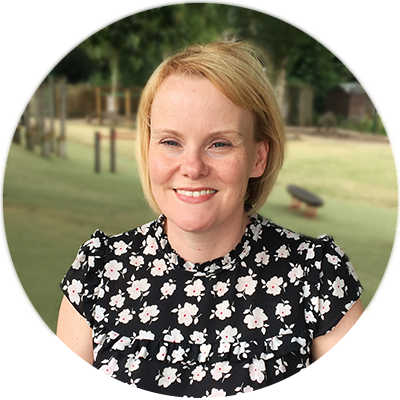 Robert Miles Infant School is a calm and happy school where all staff and pupils have high expectations and strive to be self-disciplined, honest, to care for each other and to show respect for others. “We are a busy but friendly school, with lots going on. 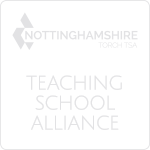 This website aims to give you a taster of the school, as well as providing regular updated information for both parents and pupils.